Monaco is a small city state located just south of France by the sparkling Mediterranean Sea. It’s photogenic coast is dotted with luxury yacht, and this is where the famous Formula One Grand Prix is hosted. Although Monaco is the second smallest city state, it has a massive reputation as the leading tourist destination and a haven of extravagant lifestyle. You can easily bump into millionaires on the streets and see billionaires every day! Monaco maybe small, but its population density is one of the highest in the world. Nonetheless, the city is surprisingly serene with highly organized roads and beautiful homes facing the Mediterranean. Its art and culture have a distinctive blend of Italian and French influences, like colourful architectures in vibrant palette to pastel hues. It can be arguably said that the quality of life in Monaco is well above average and crime rate is extremely low. Even though the whole city state is approximately 202 hectares, the landscape isn’t so forgiving for the knees. The roads cuts along the hilly coast, so if you aren’t a tri-athlete, we suggest you get a day pass for the bus (1 Day Pass costs 5.5 EUR). Another tip when planning your Monaco trip is ‘don’t look for Monaco international airport’ because it does not exist. The closest airport is 22 km away in Nice, and most millionaires would just take a helicopter if they want to travel to other city nearby. 1. 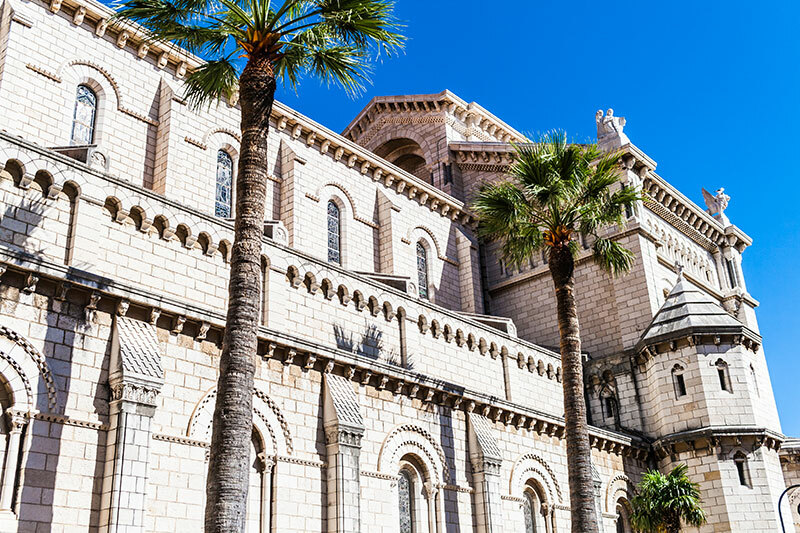 SAINT NICHOLAS CATHEDRAL – The Baroque cathedral is the spiritual center for the people of Monaco, and it is the burial site of Princess Grace of Monaco. Saint Nicholas Cathedral sits just opposite of the beautiful Saint-Martin Gardens and overlooks the deep blue Mediterranean Sea. 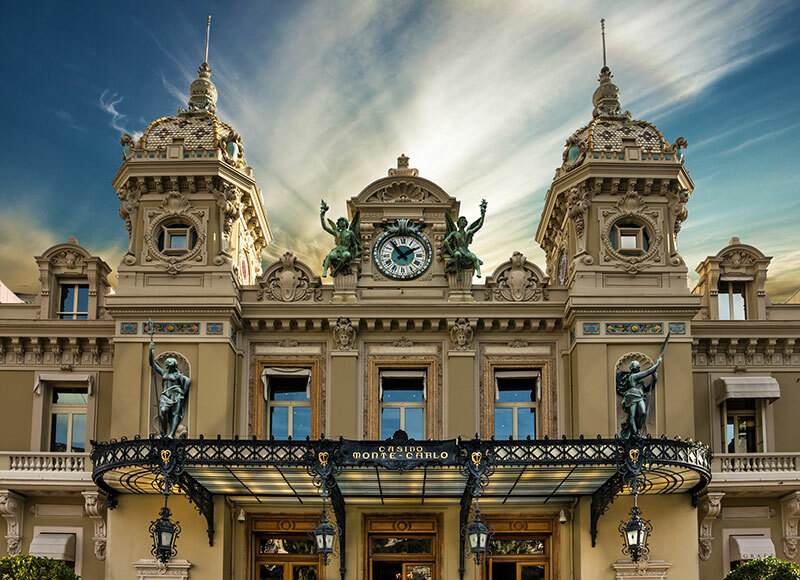 MONACO sits behind the Grand Casino and it is the unique world-class design is the work of Charles Garnier. The auditorium of the opera house is decorated in red and gold with sophisticated frescoes sculptures. 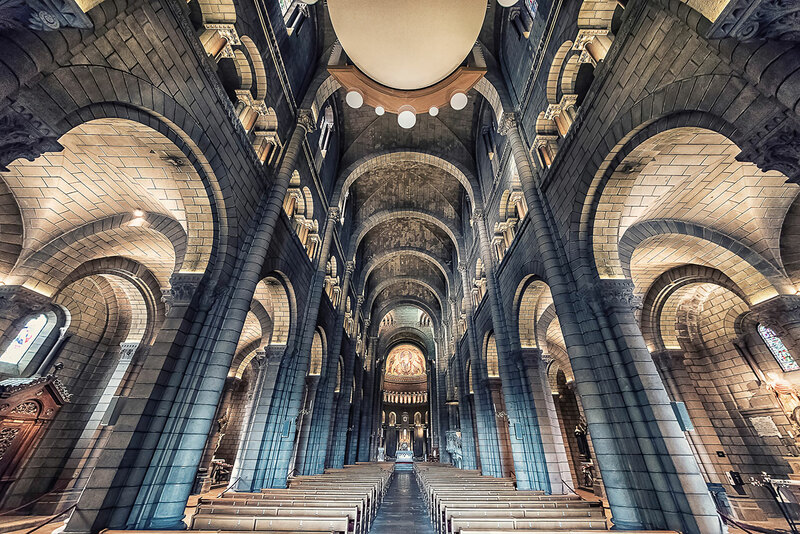 Take a look at the ceiling and you’ll be amazed by marvelous story-telling paintings. The opera house has been hosting artistic performances such as ballet, opera, and concerts for over a century. Monaco Royal Palace never seizes to amaze visitors from around the world. 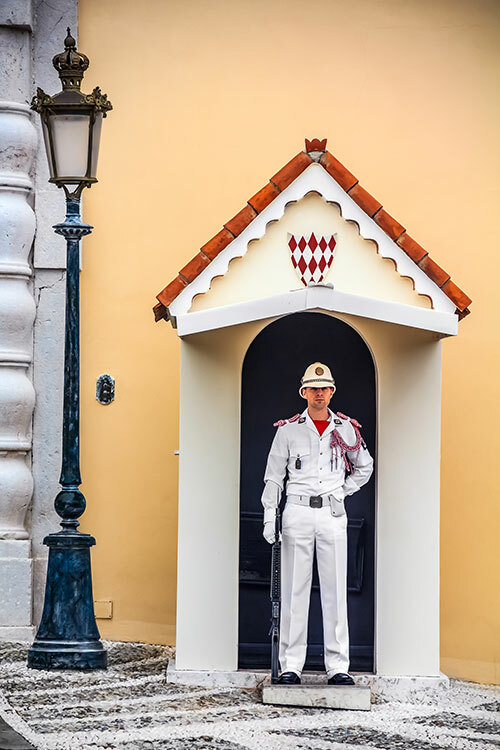 The palace is the private residence of Monaco’s royal family and the stone laced yard at the front is guarded by handsome Carabiniers du Prince with the punctual shift change at 11.55am daily. Since the palace is in the Rock of Monaco area, it is surrounded by restaurants and scenic points with spectacular marina and Monte Carlo panoramas. 1 . MONACO GR AND PRIX – Organized by The Automobile Club of Monaco (ACM), Monaco Grand Prix is undoubtedly one of the biggest race of the year. Professional racers dream to challenge themselves in the 3.34 km track through the streets of Monaco which require maximum skills and concentration. The thrill of screaming engines, smoking tires and determined drivers and millions of eyes around the world, including 37,000 pairs of eyes at the stands along the track, make the Monaco Grand Prix one of the most exciting races in the world. 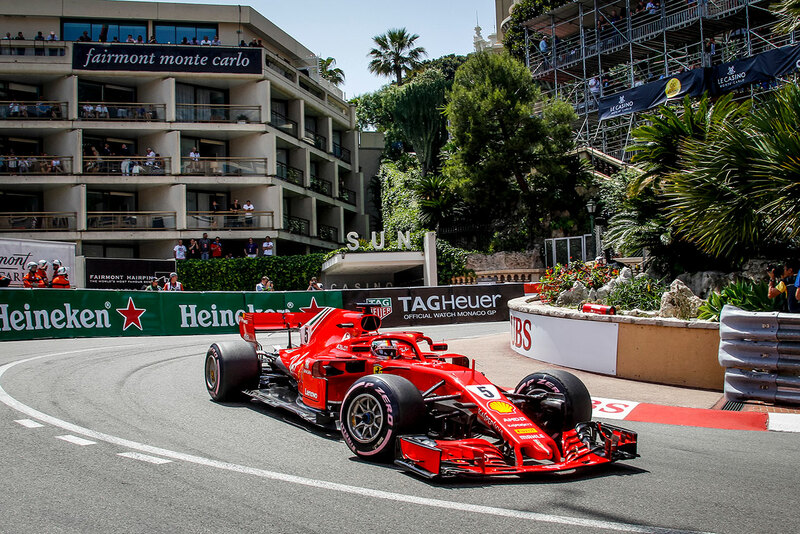 The ticket price starts from €310 to €600, and if you love the best seat in the track, choose a seat at Fairmont Monte Carlo Hotel and you’ll fall in love with the Grand Prix. 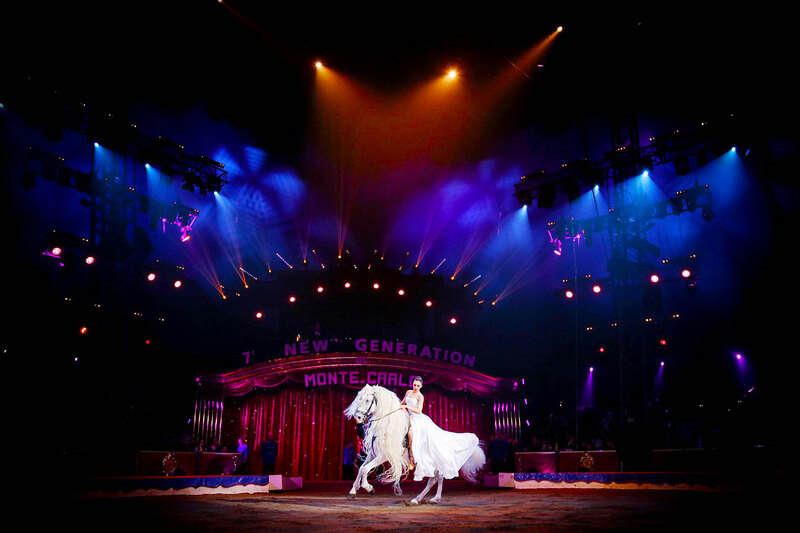 invites all fun-loving visitors to experience spectacular and exciting circus every January of every year. The event bring together the best of every performance, and you can be a part of the fun event this January on 12-27 January, 2019. Ticket costs €30-190. 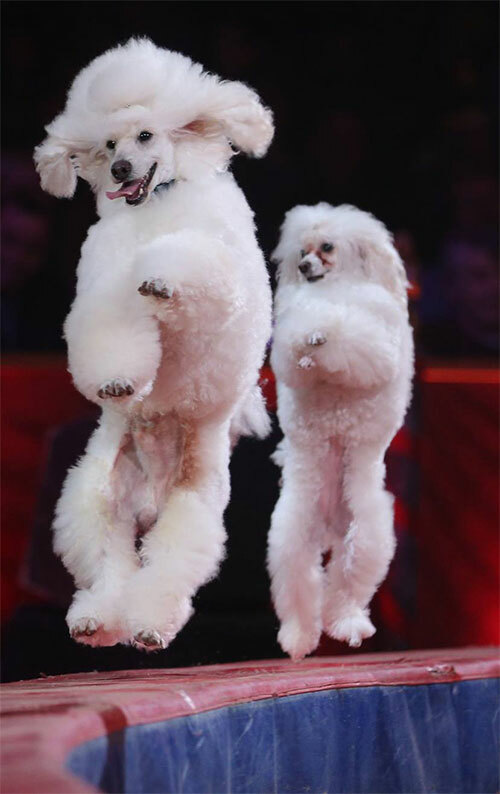 is the world of luxury. The event brings high-end planes, cars, yachts, and lifestyle products together under one roof. Also showcased in this exclusive event are other facets of a luxury lifestyle such as exclusive shoes, bags, watches, bespoke jewellery and technological and ecological innovations. Organized on the third week of April, the exhibition is enhanced by what actually happens on the street during the show. Modified super cars from around Europe get together for a thrilling drift and rev show, which is a great opportunity for you to get close and feel the rich man toys. The next event will be held on 11-14 April, 2019. Many are confused between Monaco and Monte Carlo. Monaco is a country or a city state while Monte Carlo is a part of Monaco. Monaco-ville is the oldest part of the city, and also known as Le Rocher or The Rock. On the other hand, Frontvieille is the new area developed to combat the chronic land shortage in the extremely densely populated principality. 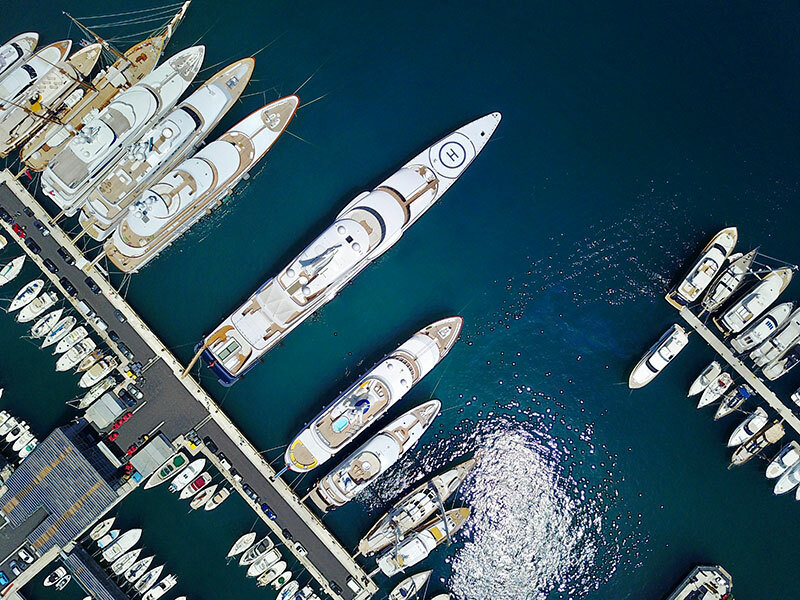 Besides world-class events, Monaco is the paradise for shoppers with deep pocket. You’ll easily find ultra-luxury brands virtually on every corner. 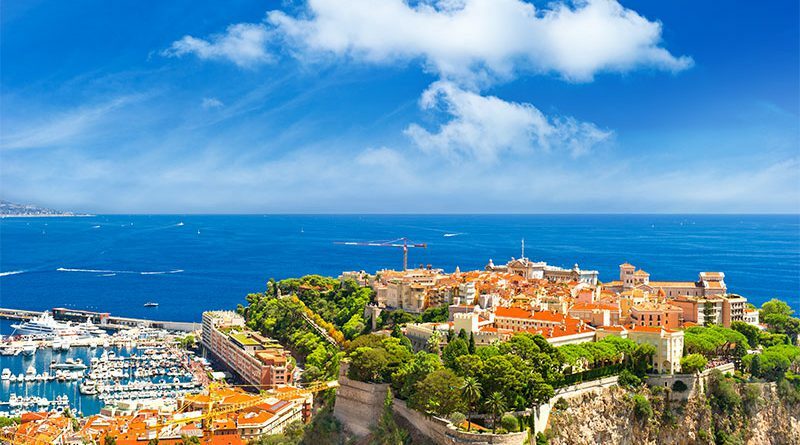 It is best to visit Monaco between May and June as the weather is mild and warm. 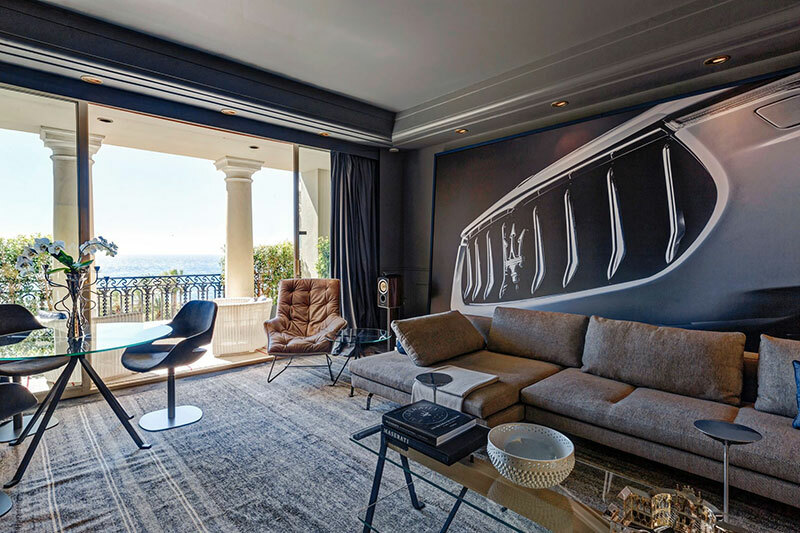 July and August may be the busiest time in Monaco but it could get too hot, while October and November come with rain and December to January could be too cold to enjoy the outdoor and the Mediterranean. 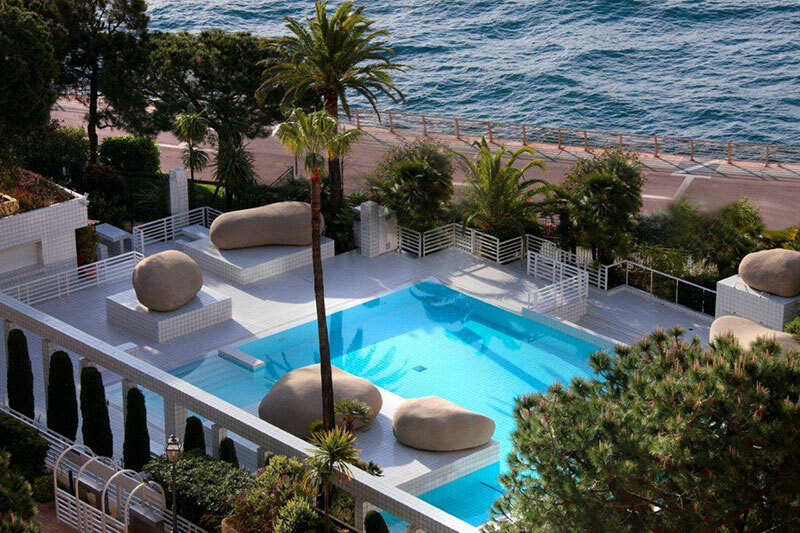 There is no such thing as a budget hotel in Monaco. 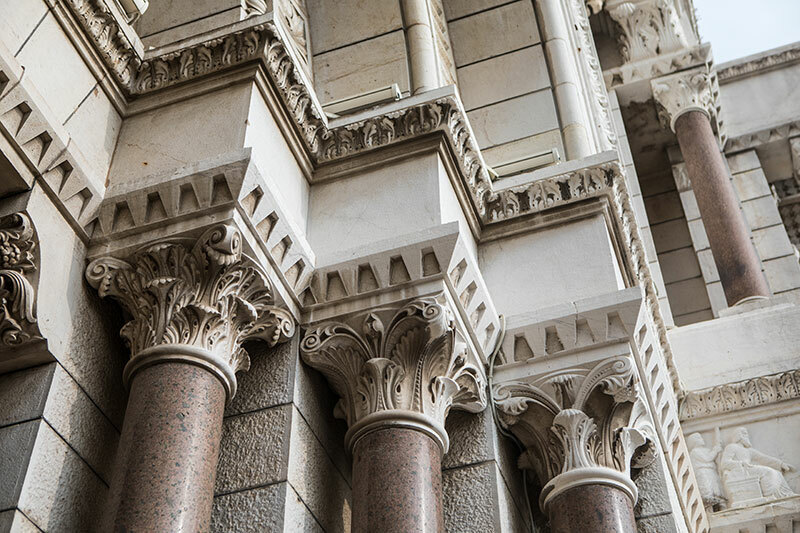 Space is precious and most visitors expect a luxury experience by the Mediterranean Sea, so expect attentive service right down to the smallest detail, sophisticate décor, and the highest standard of luxury lifestyle! 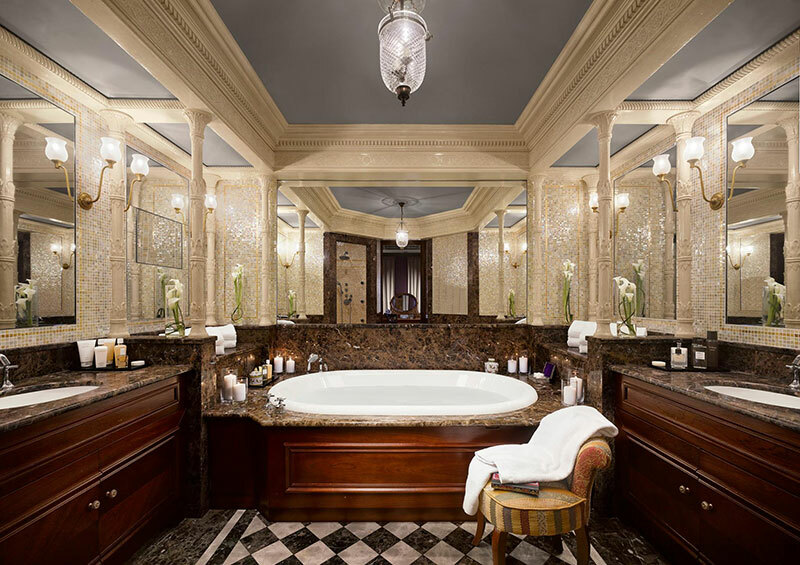 There’s no need to leave this iconic hotel to experience luxury living. 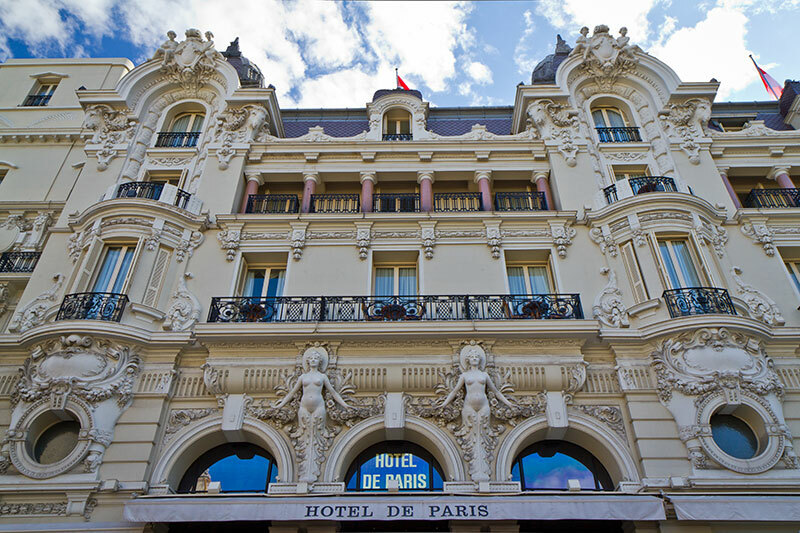 The hotel offers an unrivalled experience in a single location: a magical, legendary hotel and extraordinary establishments and activities, including the Louis XV- Alain Ducasse in Hotel De Paris, the Opera Garnier, the Casino de Monte-Carlo and the Thermes Marins Monte-Carlo. However, it is undergoing a major renovation and will reopen in December, 2018, with higher standard, more stunning design, and the 3 Michelin-star Le Louis XV. 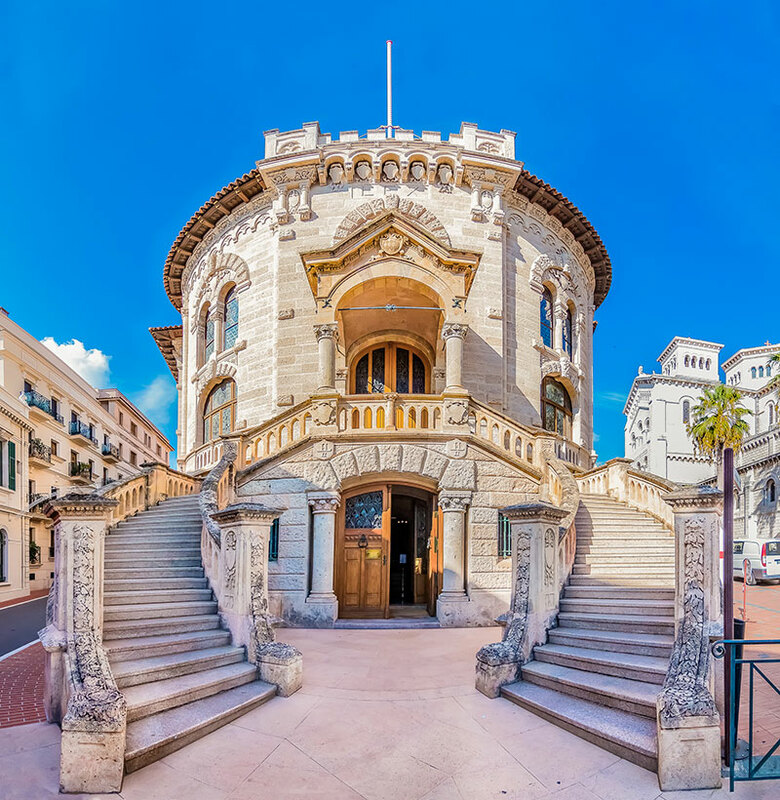 Standing majestically in the heart of Monaco, The Hôtel Hermitage Monte-Carlo is a stunning piece of art and the world of fine hospitality. It has inherited its generous architecture from the belle époque. 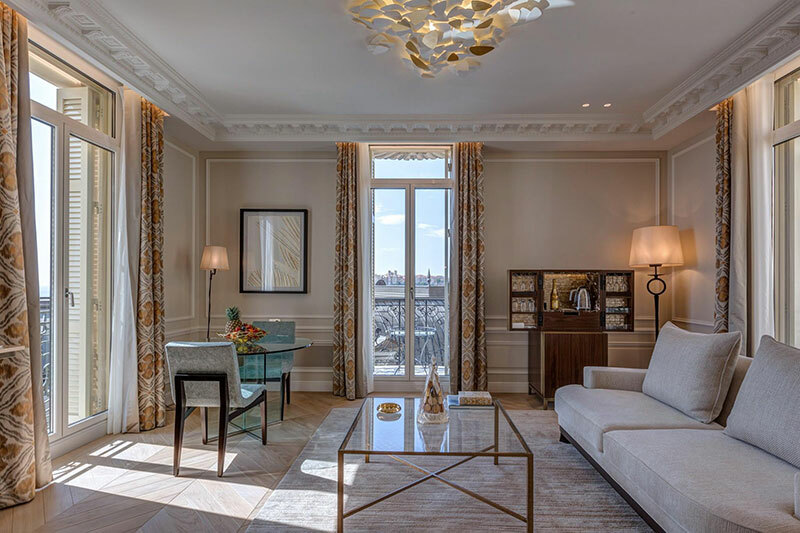 Let your hearts sing in a place where tranquillity reigns supreme and a décor that says romance: a winter garden infused with gentle light coming through the Eiffel cupola, suites with terrace and jacuzzi. Culinary supreme is also served at Le Vistamar with the Michelin-starred Chef Benoît Witz helming the kitchen. 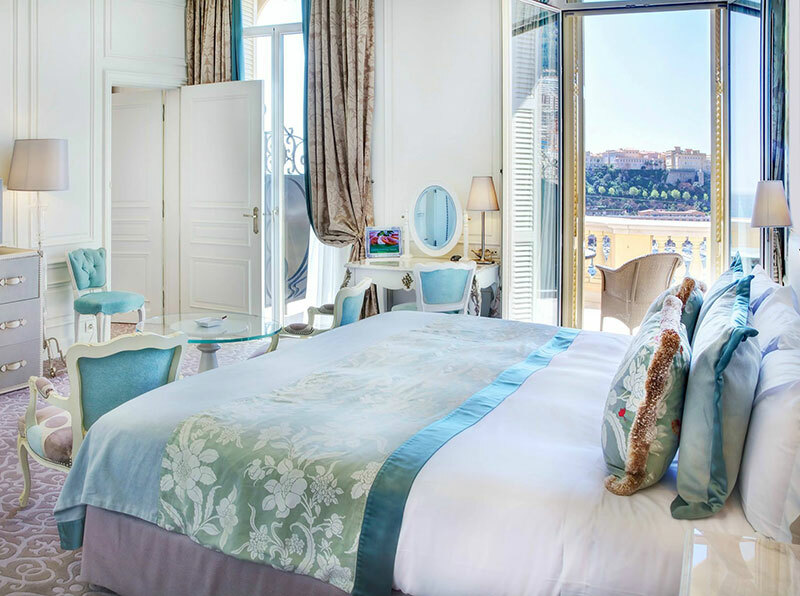 Hotel Metropole Monte-Carlo offers an experience beyond 5-star. The glamour of the hotel is defined by the charming Belle Epoque Style and the character of its sophisticated destination. 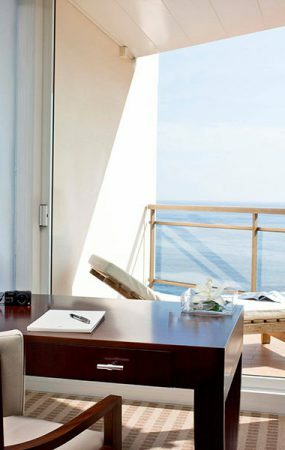 The unique guest rooms and suites are luxuriously designed by renowned interior decorator Jacques Garcia, and they will ideally suit most discerning travelers, especially the top floor Prestige Suites. 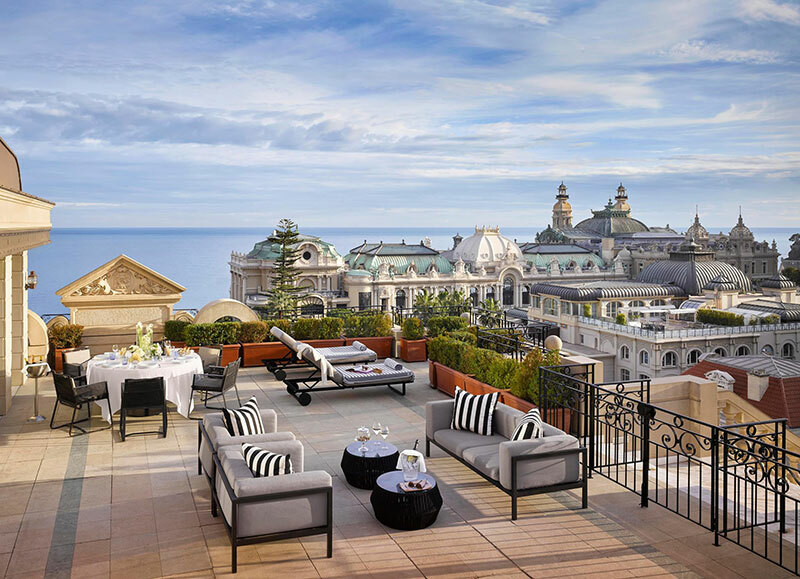 Metropole Monte- Carlo also sets the standard for an international gastronomic experience with four restaurants under the direction of multi-award-winning chef Joel Robuchon. 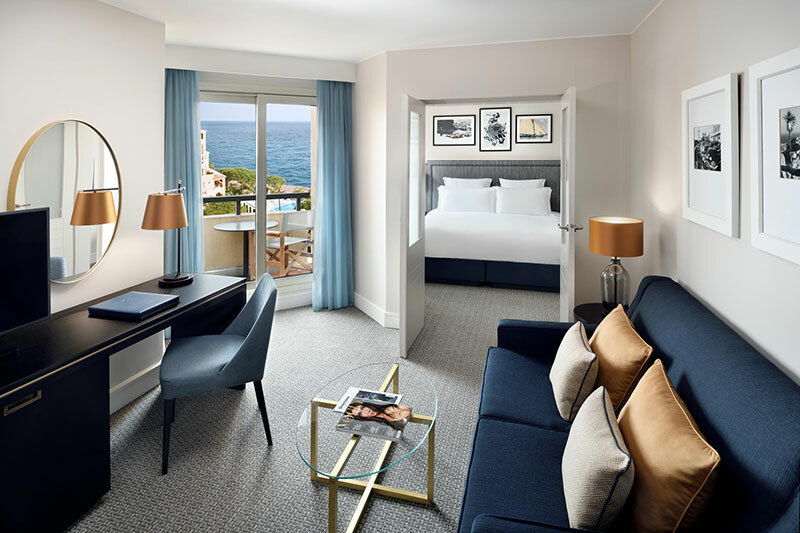 Tucked in a quiet and romantic corner of Monaco, Columbus Monte-Carlo a stylish contemporary accommodation that highlights chic lifestyle, sophistication, harmony and comfort. 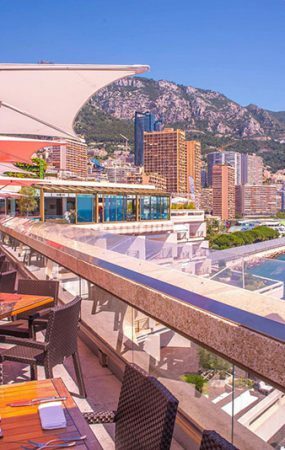 In addition to its charming design, the hotel’s signature “Tavolo” restaurant offers a new, vibrant and happening dining experience in Monaco, as well as its acclaimed outdoor terrace overlooking the Princess Grace Rose Garden.